Extra/Replacement Pendant for your existing Freedom Alert 2-Way Emergency Pendant Communicator. This pendant, when combined with a Freedom Alert base unit, gives you instant 2-way speakerphone communication to family, friends or neighbors, at any time from anywhere in or around the home. Note: In order for this pendant to function, you must already have the base unit for a Freedom Alert system. 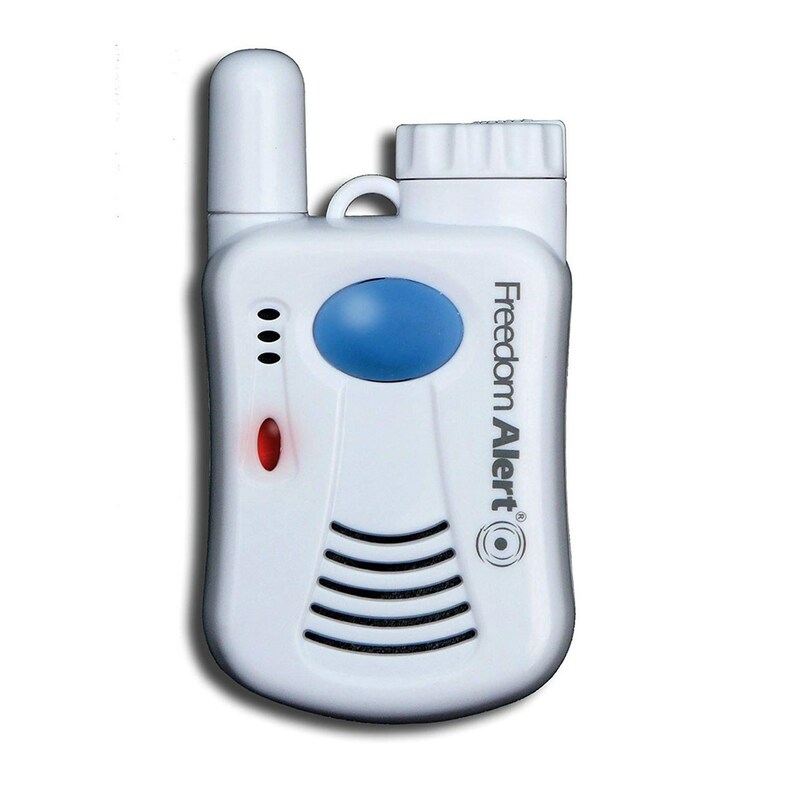 See the Freedom Alert 2-Way Emergency Pendant Communicator for full details on how this system works.